I’m sure you’ve heard the saying “Food is medicine.” It doesn’t really bring to mind platefuls of decadent and crave worthy dishes, right? Well, think again! 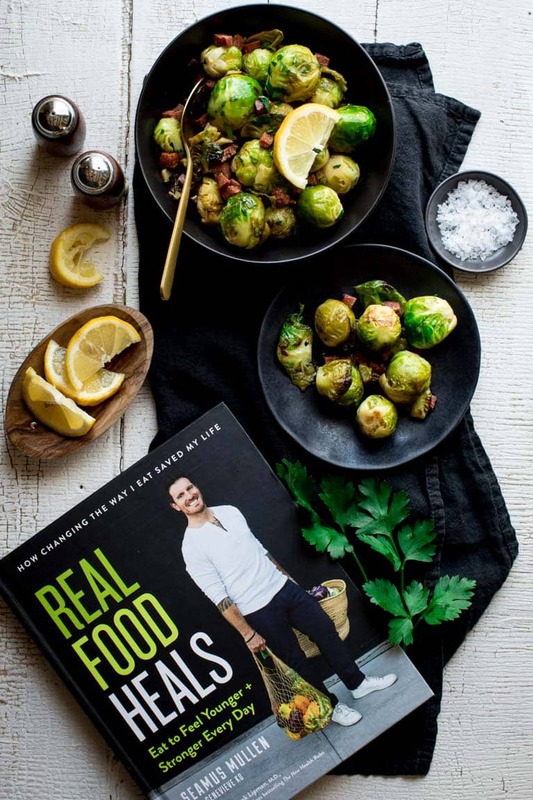 Celebrated NYC chef Seamus Mullen’s new cookbook Real Food Heals proves that healthy eating can literally save your life and still be flavor packed, gorgeous food that you will be psyched to make and eat. Read on to find out how you can enter to win a copy of this amazing book! 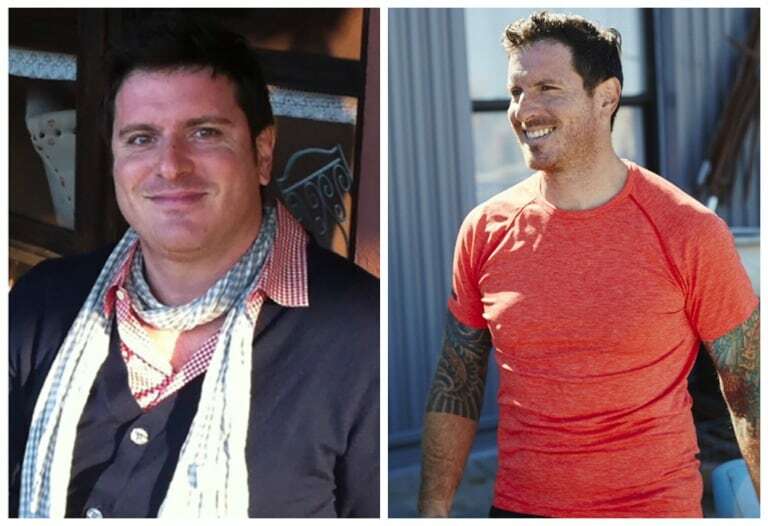 Seamus runs two successful NYC restaurants (Tertulia and El Colmado) and through long hours spent in his kitchens and a diet of mostly carb heavy convenience foods he had hit rock bottom with not one, but two near death experiences. He was taking multiple prescription medications and pain relievers to deal with the symptoms of rheumatoid arthritis. He knew he had to take control of his health or he was going to die. He decided to embrace the world of Functional Medicine, which addresses and treats the root cause of illnesses instead of just treating the symptoms. He totally changed his diet to focus on vegetables, healthy proteins and fats and started to move his body. Within a year he was completely off all medications and no longer had RA. His story and trasnformation is truly inspiring! 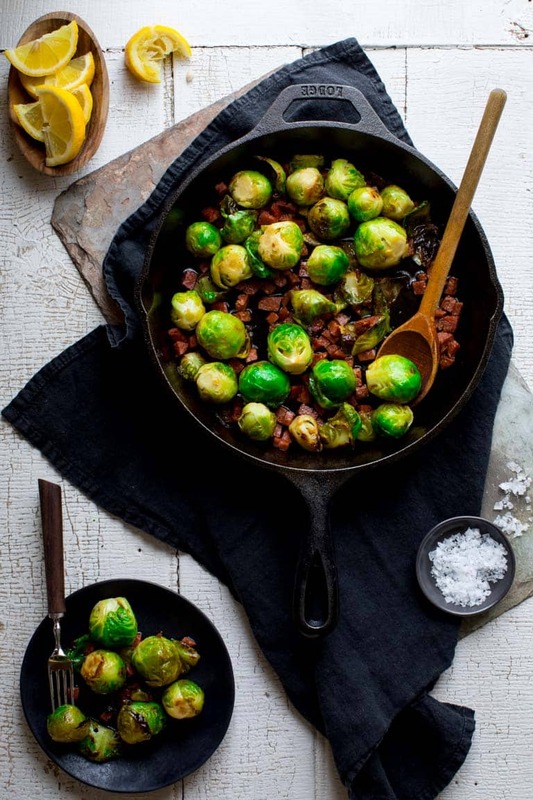 Speaking of inspiring, let’s chat about these Skillet Brussels Sprouts with Chorizo. 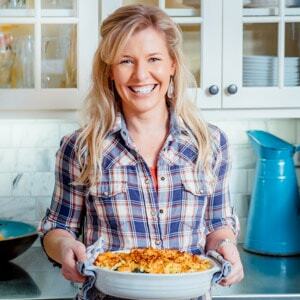 This recipe is a perfect example of all the recipes in Seamus’ cookbook. It focuses on real food, elevates it with just a few other ingredients and a simple and quick preparation. Very approachable and absolutely delicious. 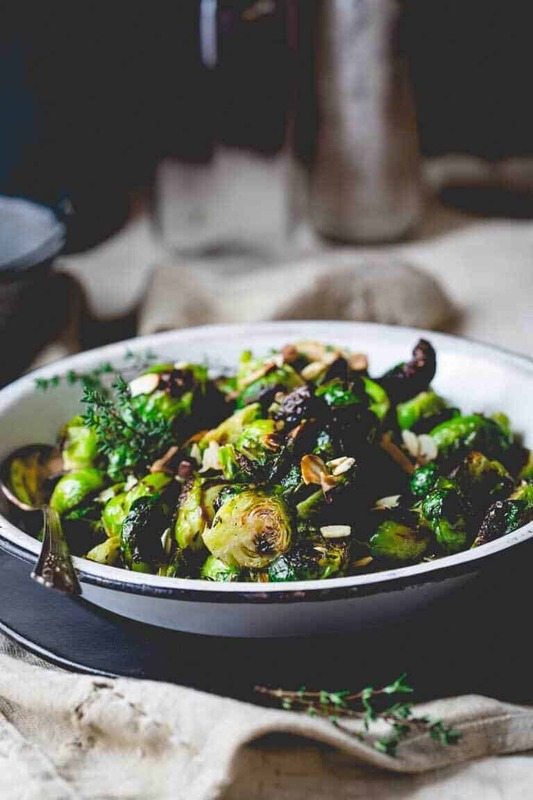 The brussels sprouts are sautéed in a cast iron pan with a little extra-virgin olive oil which gives them that awesome caramelized flavor. Then you throw in a little salty and meaty chorizo and a splash of tart lemon juice. Wowza! 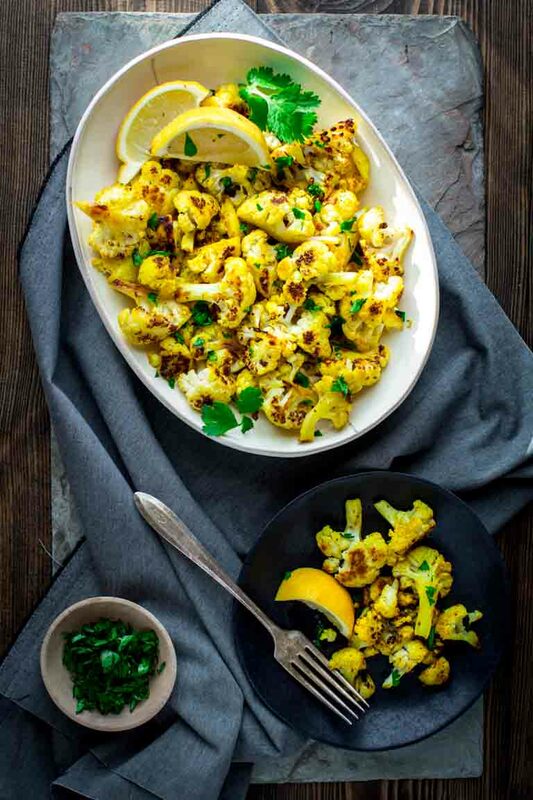 The salty and tart play so well with the sweetness of the caramelized brussels. Seriously, you have to make these people! When I’m flipping through a cookbook I always make a mental note of recipes that I want to go back and try. I’m not joking when I tell you that I stopped making mental notes a few pages in because I literally want to make every recipe in this book… from the Summer Squash Salad with Radishes and Tuna, and the Harissa Roasted Spaghetti Squash to his Kale, Lamb and Feta Frittata… every recipe screams make me NOW!! And it doesn’t hurt that the photography is stunning. 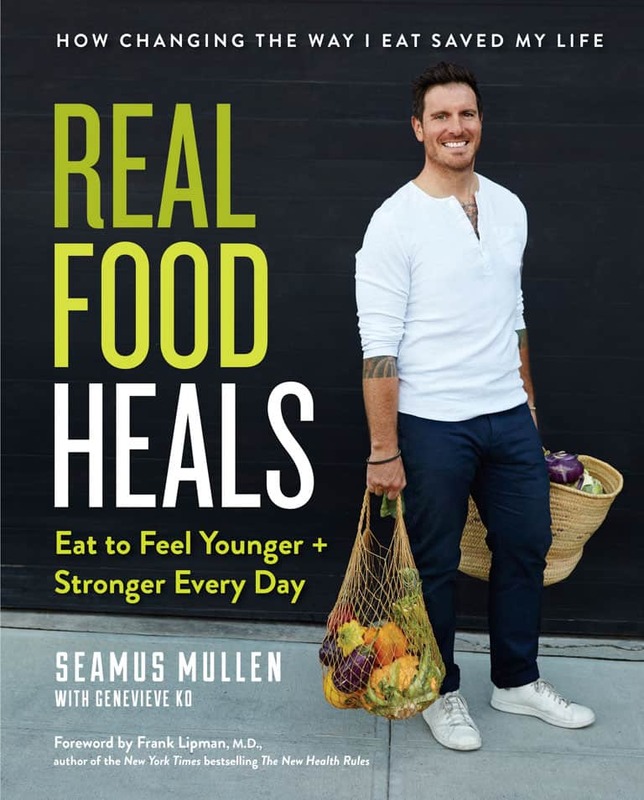 Seamus proves with Real Food Heals that healthy food can be delicious, easy to prepare and it can change your life for the better, so make sure to enter to win a copy below! 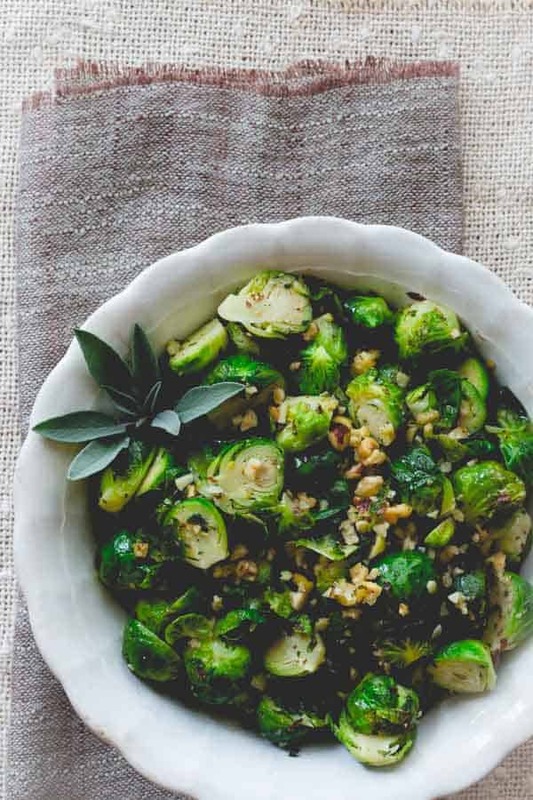 Do you know a brussels sprouts hater? Have you ever cooked with chorizo? 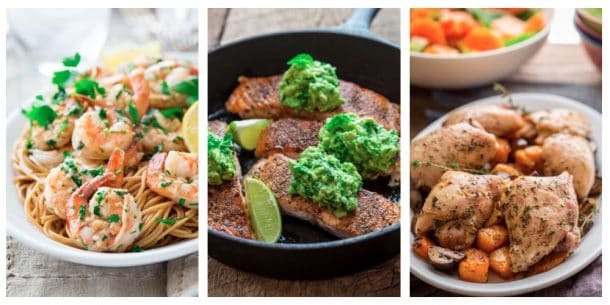 What is your favorite recipe to make in a cast iron pan? Adapted from Real Food Heals by Seamus Mullen. 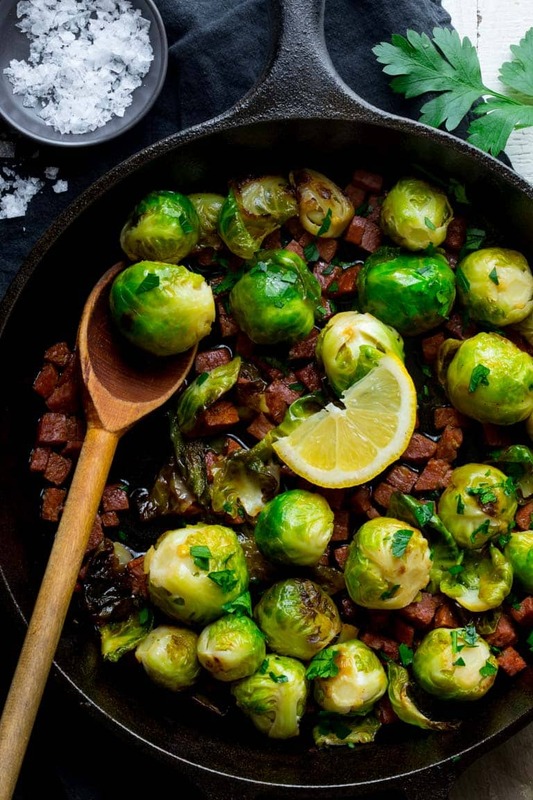 These Skillet Brussels Sprouts with Chorizo will convert even the most ardent hater. 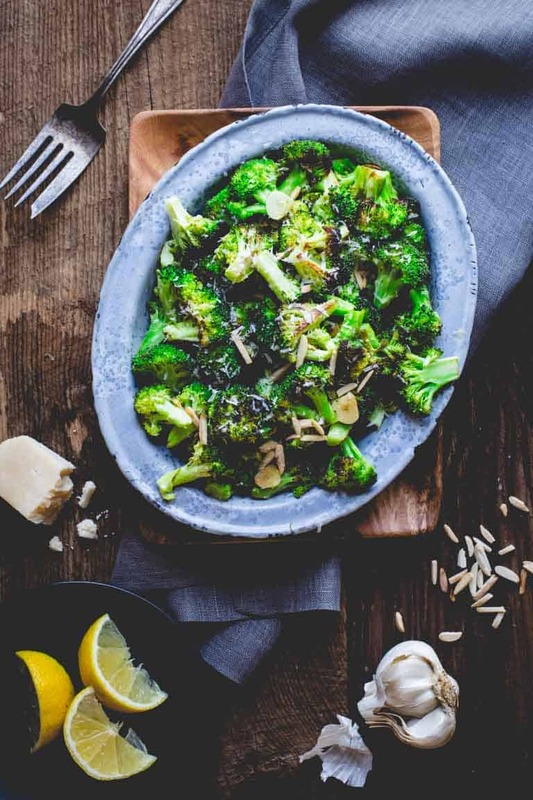 They are an utterly delicious and totally Thanksgiving worthy side dish. Gluten-free and Paleo, too! Heat a large cast-iron pan over medium-high heat. Add the olive oil and swirl to coat the bottom of the pan. Add the Brussels sprouts and cook, shaking the pan occasionally to gently brown on all sides, for about 3 minutes. Add the chorizo and cook, stirring often, for about 2 minutes. The sprouts will start to take on a nice rosy color from the sausage. Add the lemon juice, stock, and a pinch each of salt and pepper. Simmer until the liquid has reduced and the sprouts are tender, about 5 minutes. 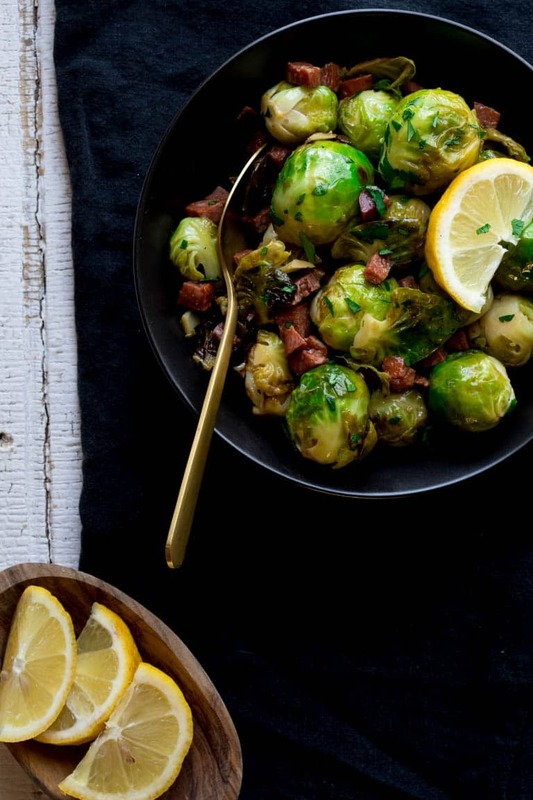 we love brussels sprouts around here and chorizo! so this recipe looks awesome. Love to check out the book as well, what a great story. You can’t beat the brussels and chorizo combo for sure! And Seamus’ book is awesome. Thanks Ali! No haters here! Our family loves brussel sprouts! Then your family is going to LOVE this recipe! Thanks Carly! 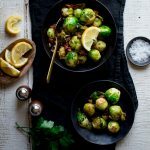 Not crazy about Brussels sprouts, but my husband loves them, so I’m always looking for ways to satisfy both of us. This looks like one of those ways! This recipe may convert you Carol. It is delicious! You should try this recipe Andrea. The chorizo adds so much flavor to the caramelized brussels! Answering your bonus questions here, since I don’t seem to be able to make the above for, work. 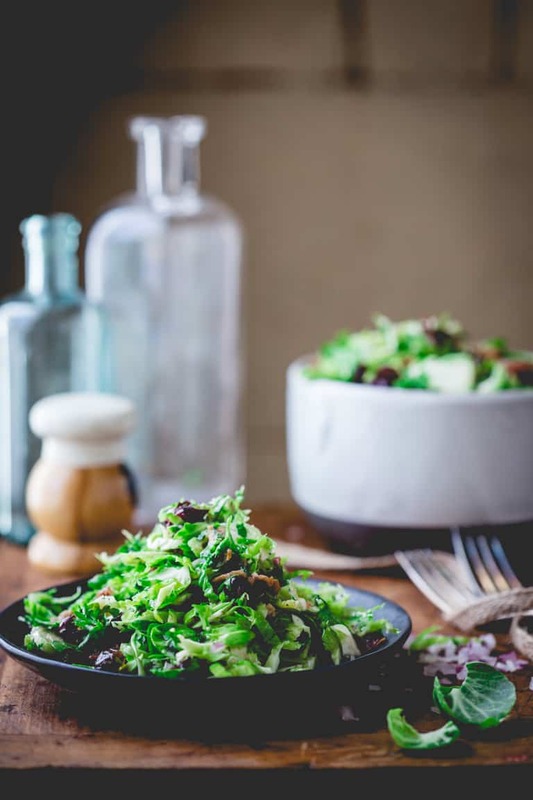 I do know a Brussels sprout hater, and I’m not crazy about them. I’ve cooked with chorizo, but not very often ( this recipe will definitely have me buying some!). I love my cast iron pan and one of my favorite things to cook in it are blistered Shishito peppers! YUM! Definitely try this recipe Carol! The chorizo makes is really special. Love your blistered Shishito peppers! Cast iron pans are the best. These look great…I will try a milder sausage. They are delicious Kim! I’m sure it will be great with a milder sausage. Most people I talk to hate brussel sprouts; most have never had them fixed ‘right.’ I know a couple people who have never tried them and won’t try them. I love them made all different ways, especially roasted; brings out the sweetness. Exactly Deborah! Roasting veggies is such an awesome way to cook veggies. Or cooking them in a cast iron pan like this recipe. Yes, my hubby. I keep trying to get him to try them. Make this recipe for him Dee. It’s a winner! Neither my husband or son will eat brussel sprouts. I love them! Have them try these brussels Crystal. The chorizo and lemon juice make them so delicious! This recipe might just change his mind Steph!! You’ll love this recipe Karen! That recipe looks delish! Can’t wait to try it. Awesome! Let us know what you think Donna. I right now don’t know a Brussels sprouts hater, but I do know that roasting (or probably sautéing) is the best way to prepare them. I cook with chorizo all the time, and now even make my own. Good chorizo is important to me, since I live on the border with Mexico. I have, however, never seen or heard of dried chorizo. Guess I have some exploring to do if I’m going to make this recipe. Which does sound wonderful. Hi Susan! I’m from TX living in VT, so I’m a bit jealous you have ready access to all of the ingredients you need to make fresh chorizo:) Dried chorizo is Spanish and is made with cured pork. It’s dry like pepperoni. Let me know if you find it and what you think! 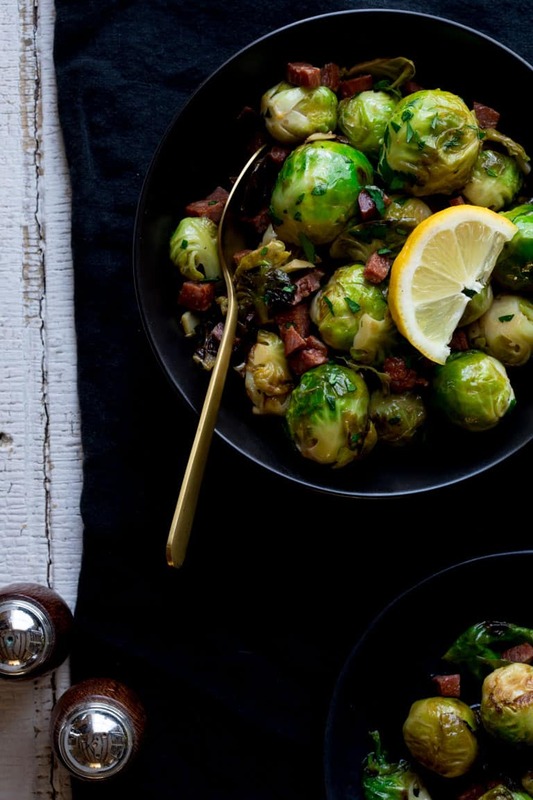 No, I don’t know any brussels sprouts haters, but we love them. Then you will love this recipe Wendy! Most people I know hate Brussels sprouts, but I love them and have a bag in the fridge to cook. Perfect! You should definitely try this recipe Annette! I get it Michelle, but this recipe takes brussels to another level. Try it and you might be surprised! I personally love brussel sprouts, but my boyfriend is NOT a fan, at all! I would love to change that though! Maybe some new recipes would entice him! Make this recipe for him Brittany. It may change his mind! My 9-year-old son and I love brussels but my husband is a whole nother story! He refuses to eat them and if he can smell them cooking he makes plans to eat at his mom and dads house lol.